IPF Approved. Our Signature Gold series. Trusted by world champions across the globe for unparalleled support, durability and thrust. U.S. military grade Aplix hook and loop. IPF Approved. 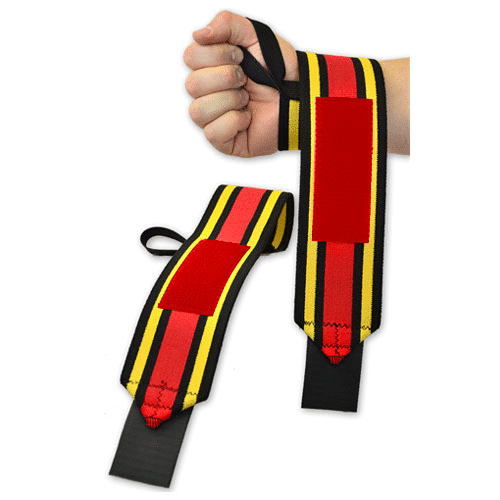 Aggressive cast felt wrap, tough and durable, suited for no-nonsense bench press artist. U.S military grade Aplix hook and loop. IPF Approved. 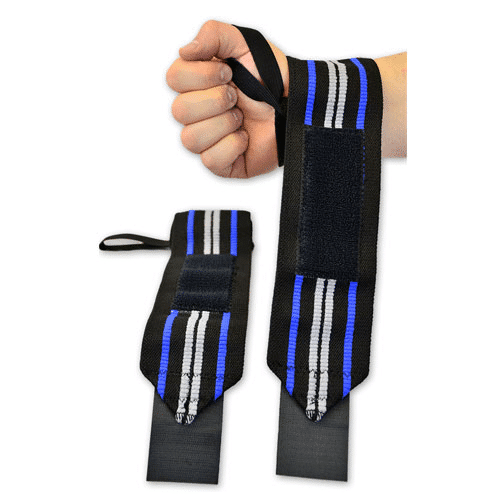 Titaniums are the wrist supports of choice for the all round lifter. 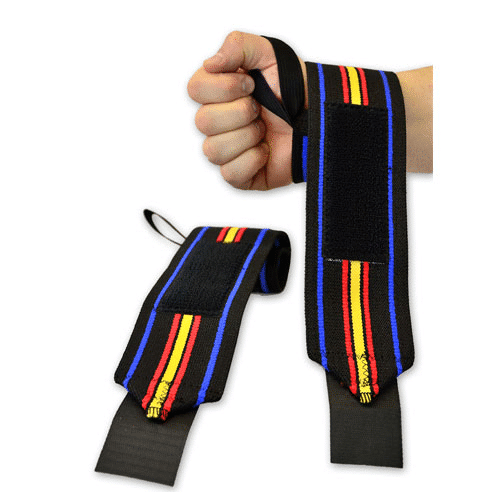 Spring and flexibility to achieve maximum revolutions and retain control. U.S military grade Aplix hook and loop. IPF Approved. 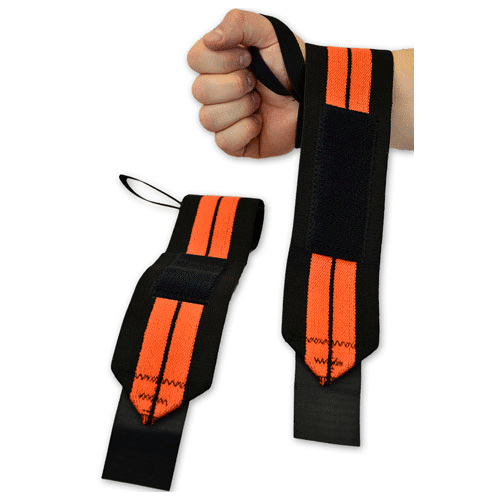 MAX RPMs are the lifters choice of wrist wraps for maximum revolutions and contact. The design permits complete control of revolutions without causing distortion from folding and collapsing. IPF Approved. Previous generation Titan Wrap, the longest running in the series. True favourite of the old Soviet Strength Bloc- Belarus, Ukraine and Russia- with the red stripes paying homage to them. 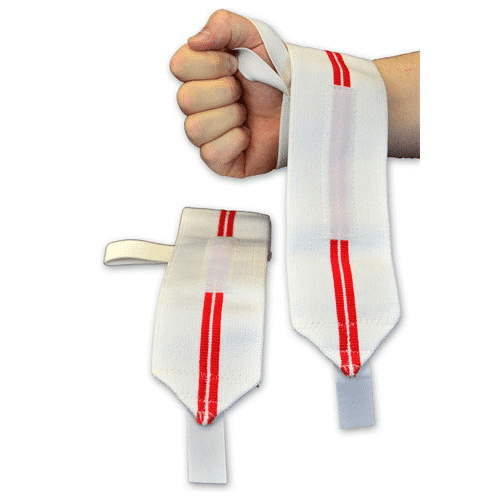 Ideal training wrap.